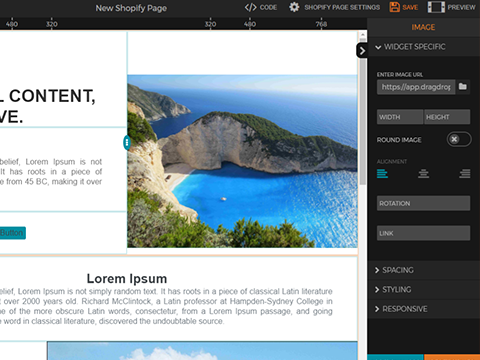 Create unique web shop content with a powerful Drag and Drop editor, and make those changes actually stick. What you see is what you really get. Guaranteed! Be flexible, DragDropr converts the whole content you created into a genuine HTML code, enabling you to build and customize your shop, without any problems or bugs in no-time. "Nearly 8 out of every 10 consumers would stop engaging with a piece of content if it didn't display well on the device they were using." Adobe. DragDropr enables you to create your web shop content with a style of your own. 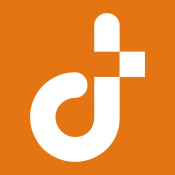 It helps you to reach your audience with the unique content specially designed and planned by your own standards. It's a Drag and Drop editor you can easily use without any prior knowledge or programming skills. With more than 200 editable content blocks DragDropr gives you a wide range of possibilities to edit, create and design your web pages. You can manage your content in the frontend with a drag and drop function. In the backend the DragDropr will create and store all the changes is HTML code. The Chrome extension will enable you to do the necessary changes whenever needed, no matter where you are - coming soon. 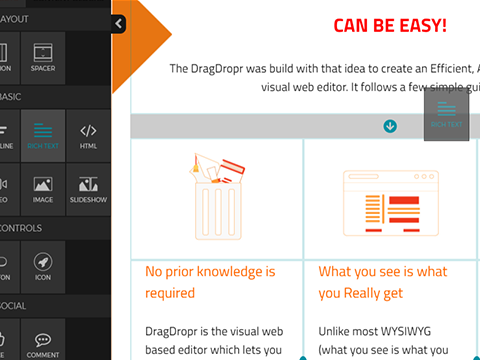 DragDropr is build to work on top of the Lightspeed natively used WYSIWYG editor on ANY page, category, and products! It's the first "What you see is what you Really get" editor. Unlike common WYSIWYG (what you see is what you get) editors, the DragDropr is guaranteed to give the results you can see right in front of you, on the screen. Add a new product by simply dragging and dropping it to your page. Enable/disable specific product elements(images, description, price etc) with one click. Add-to-cart button puts your product directly in your shopping cart. 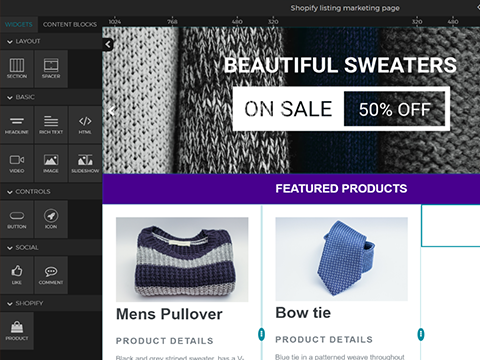 Completely redesign your shop by using some of DragDropr widgets. Create native Lightspeed pages, articles, or blog pages directly within DragDropr interface. Add multiple sliders to your homepage, or any page. Simply drag and drop, and create new, unique landing pages and promotions. We provide software which will increase your productivity and Up your sales! DragDropr is an ambitious, fast-growing online agency. We are dedicated to providing an affordable and easy to use software solutions specializing in e-commerce and content management. DragDropr can be used as an enhancement to create and customize the content on any system that uses WYSIWYG editor, like WordPress blog, or any other Tool.